A cancer diagnosis is the last thing a person wants to hear from their doctor. 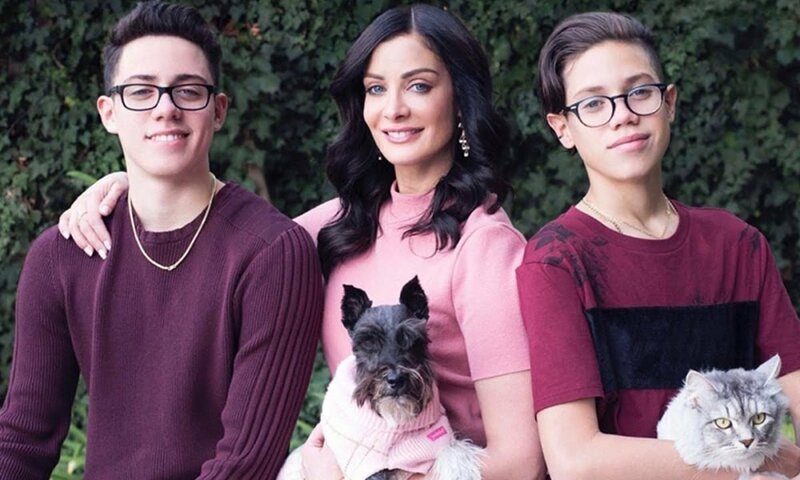 When former Miss Universe, Dayanara Torres found out that she had skin cancer, her perspective on life changed completely within seconds. 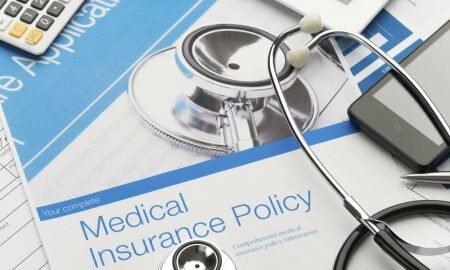 The 44-year-old was devastated upon getting her diagnosis, especially since she is so young and has a family that loves her so dearly. She has already undergone two major surgeries to remove the affected lymph nodes and a huge tumor from her leg. Torres never paid attention to her melanoma diagnosis, but her fiancé, Louis D’Esposito, made her see a doctor. The results came out positive after a second surgery and a biopsy. She recently broke the heartbreaking news to her fans on social media, and while sharing the diagnosis, Torres even broke down in tears. Torres was seventeen years when she got an invitation to contest in Miss Puerto Rico pageant. She represented her hometown, Villalba and won the contest. She also represented her country, Puerto Rico in the Miss Universe pageant in 1993. She won Univision’s dancing competition in 2017. The beauty queen shares two sons with Marc Anthony; Ryan Anthony Muñiz, and Christian Anthony Muñiz. The news of cancer frightened the boys but they are hopeful that their mother will make it through. Torres wants to help others who are facing similar struggles and encourages people to look after their health and bodies.